Appletop // Brave Mountains Pre-order and 'Madonna in Love' download. 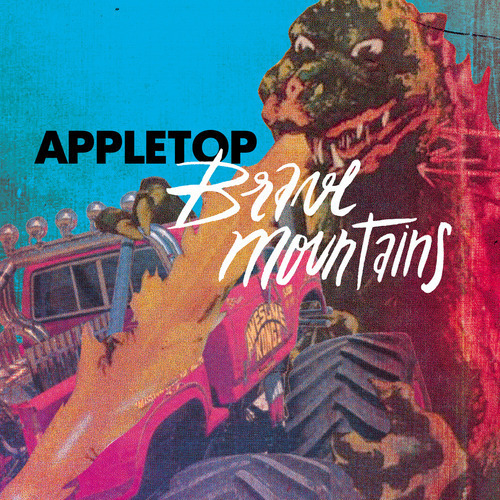 Armellodie Records is proud to present APPLETOP from the dirty south of France with their new album, “Brave Mountains”, released on Monday 10th March 2014. You can Pre-order the album on CD right here, right now and download ’Madonna in Love’ for free over here.